Florida Republicans are as well-positioned as could be imagined after a “blue wave” year, controlling both Senate seats and almost everything that matters in Tallahassee after a series of tight campaigns. Republicans ran up margins in rural and exurban areas, and in part that was necessary because of Republican candidates underperforming in Jacksonville (Duval County), a historic Republican stronghold going back to the Jeb Bush days. Statewide winners such as Rick Scott and Ron DeSantis took Ls in Duval, despite having devoted a lot of time to the campaign locally. On Monday night, Duval GOP chairwoman Karyn Morton had a message for them: the countywide losses were their fault. “I must say that in Duval County especially we had some issues with messaging from a couple of our candidates, one in particular,” Morton said. Singled out for particular opprobrium: the Governor-elect, a Jacksonville native whose wife was a longtime fixture on local television, with his campaign manager Susie Wiles being an even longer-term fixture in the local political scene. 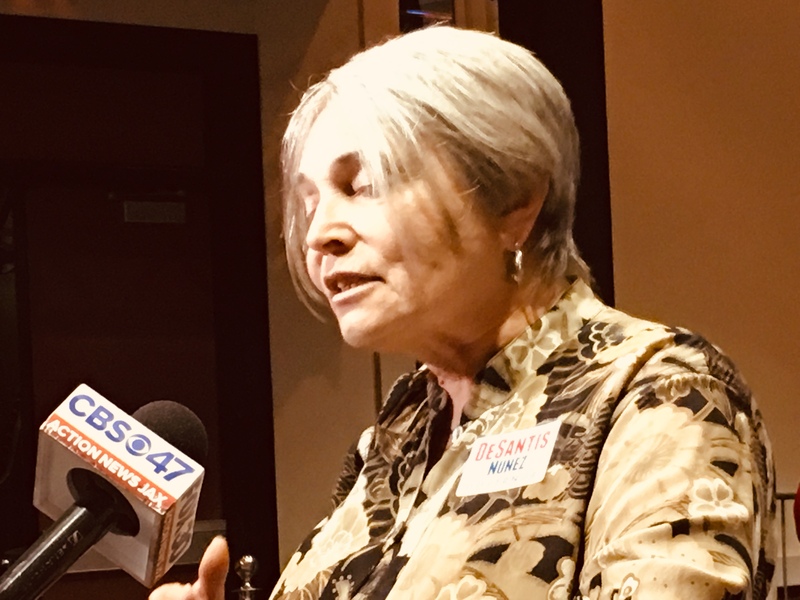 “In the general election, there was very little organization with the county parties,” Morton charged, blaming interlopers for looping her out with the DeSantis campaign. Besides the Republican Party of Florida and the DeSantis campaign sidestepping the local hierarchy, there were other issues. 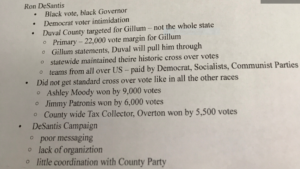 “Black vote, black Governor … Democrat voter intimidation … Duval County targeted for Gillum, not the whole state … teams from all over US paid by Democrat, Socialist, Communist parties,” Morton contended. 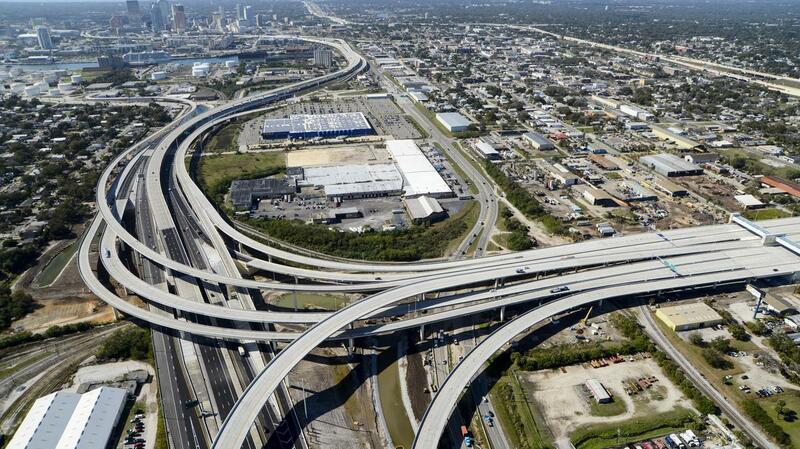 “Why Duval County? 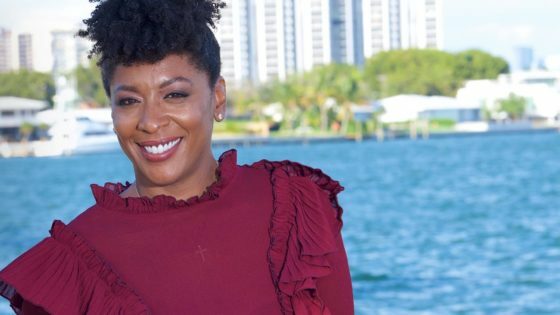 We do have a good black population [that] voted for the black President, they were going to vote for a black Governor,” Morton said. Rick Scott and Matt Caldwell weren’t left out either. “Let’s take a look at Rick Scott,” Morton said of the man who has won three statewide elections in eight years. The bill, properly called the Marjory Stoneman Douglas Public Safety Act, bars most groups of people under 21 from buying guns, mandates a three-day waiting period before buying a firearm, bans bump stocks, and otherwise hardened schools in the wake of February’s massacre in Parkland. Scott told us he was proud of having signed that legislation earlier this year. Caldwell, who narrowly lost the Agricultural Commissioner race, “wasn’t popular in Duval County,” Morton said. “NPAs, libertarians, soft Democrats who normally would have gone to the Republican side went with the marijuana candidate,” Morton said. We reached out to the Republican Party of Florida and the DeSantis transition team for comment Monday night, but they as of yet have not wanted to go on record. However, sources familiar with the DeSantis campaign’s thinking note that the campaign invested heavily locally, suggesting a larger disconnect between the embattled party chair and the Governor-elect’s operation. Morton also had words for this reporter and his coverage of DeSantis, including seeming encouragement of mob aggression against the press. “A.G. Gancarski decided to act up at one event. I had him removed from a couple,” Morton lied. 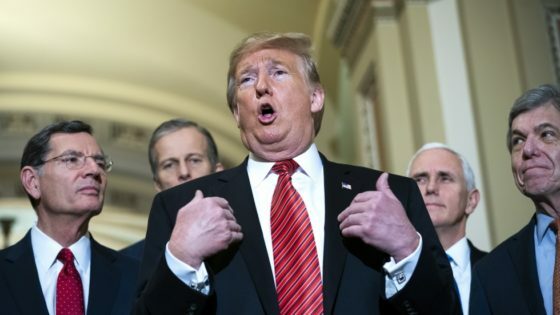 “He caused quite a ruckus, so badly that he was being called Jim Acosta … and he was so bad that a group of about 40 to 50 people turned on him and started screaming ‘Get out, shut up, get out, shut up, get out’,” Morton said. Morton closed what could be her last meeting as chair by saying the party couldn’t afford an annual Christmas Party as is usual, as the donors aren’t coming through. After 34 minutes of maligning donors, swing voters, Never Trumpers, malevolent journalists, and all the rest, Chairwoman Morton was finally done. Morton faces an election for party chair next month. Vice Chair Dean Black is expected to challenge her.